An Icon – curved, stacked with a breath taking view from every condo, Edgewater Condos are well know for the terrace (end) units and cascades of plants from the balconies. There is an amenitiy for everyone at Edgewater Beach resort including two swimming pools (one heated with waterfall) fitness center, hot tub, basketball, shuffleboard, putting green, children’s playground and more! 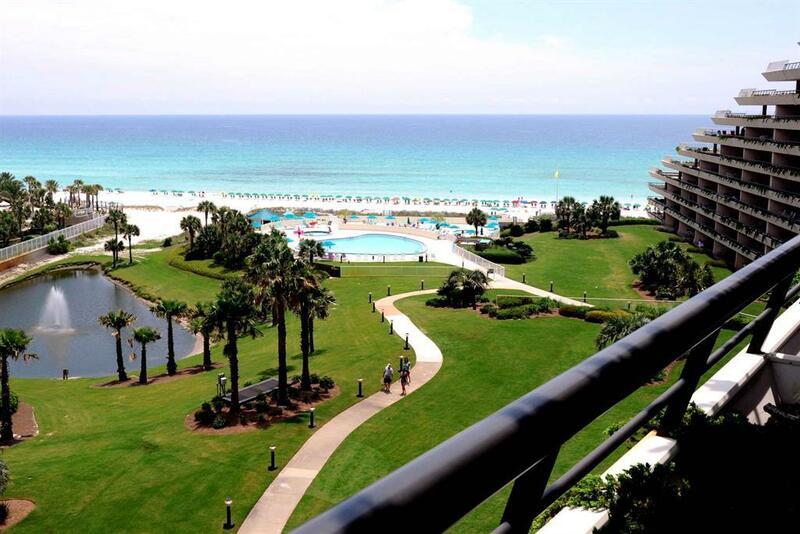 Located on the Gulf of Mexico, Edgewater Beach Resort in Miramar Beach, Florida is a one-of-a-kind French Rivera-inspired gated community. Listed by: Beachview Realty Group Llc.